 Givo is a news, donation and social media mobile app for charities and donors. We allow users to create customized newsfeeds of their favourite causes and charities, and to directly donate to them. We also host events for charities and other social organisations. Givo’s mobile app allows charities to directly engage with their supporters. 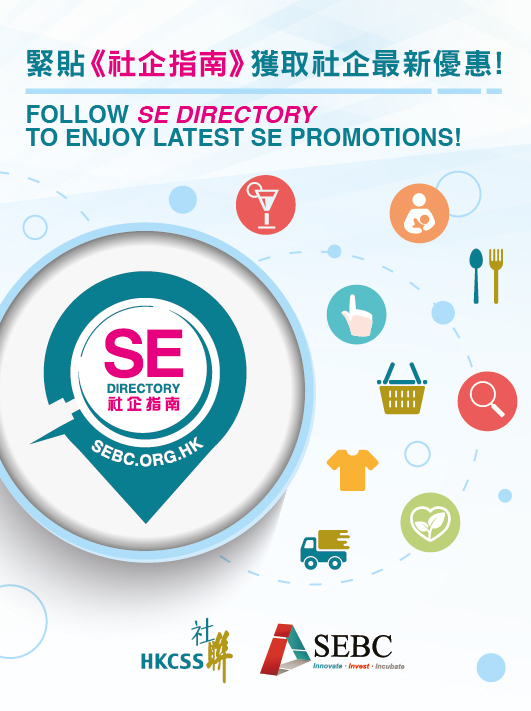 We provide a mobile platform for charities to receive donations and create fundraising campaigns. Our app allows users to find convenience in the process of giving.